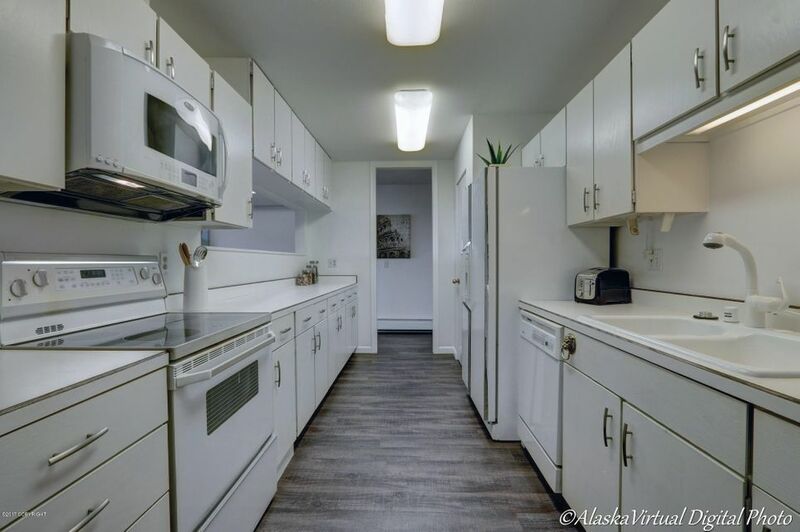 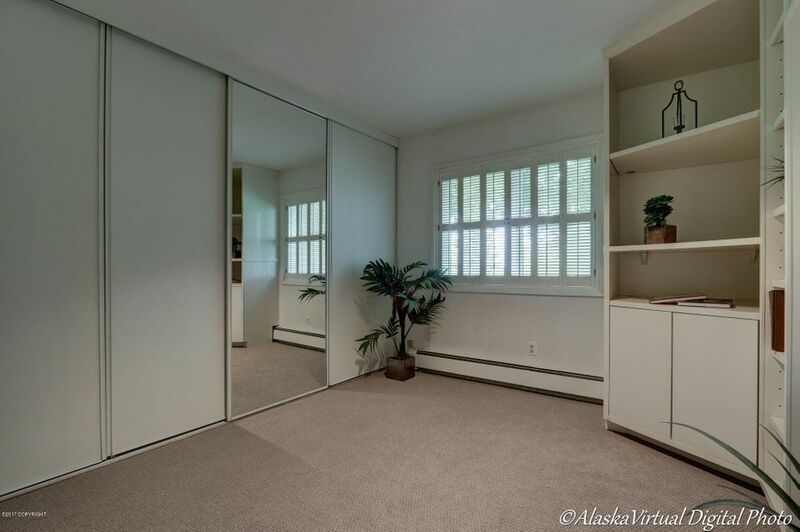 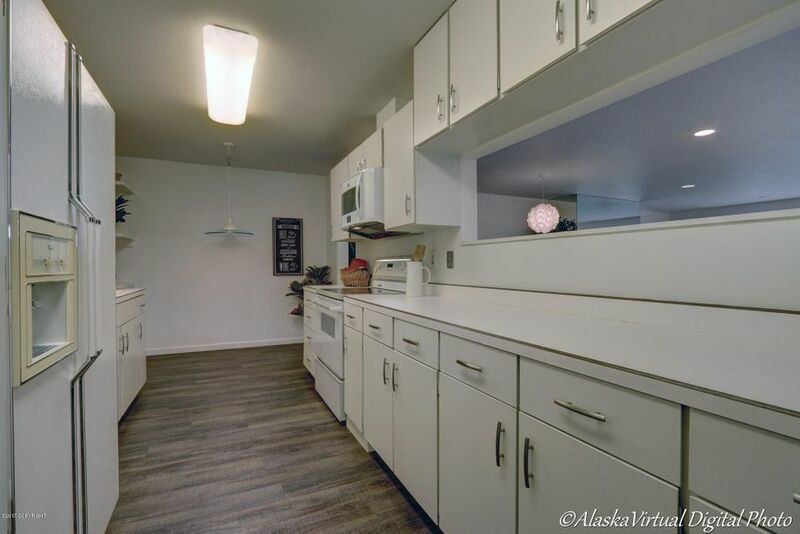 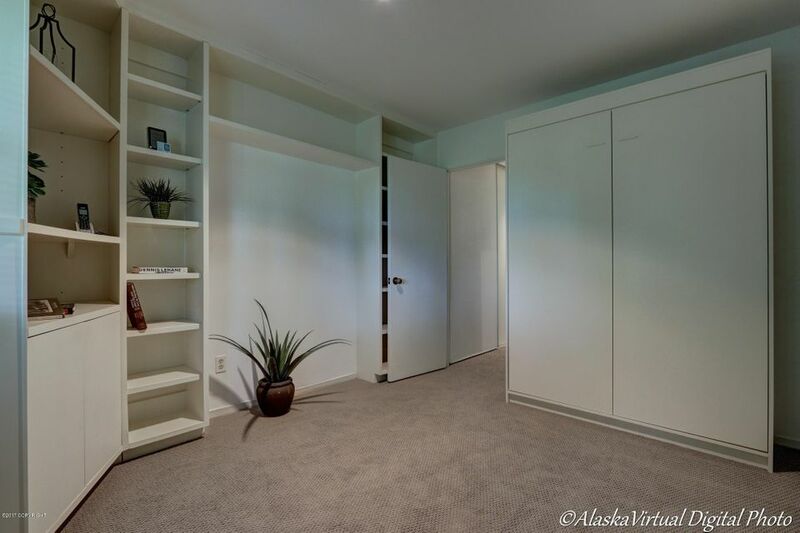 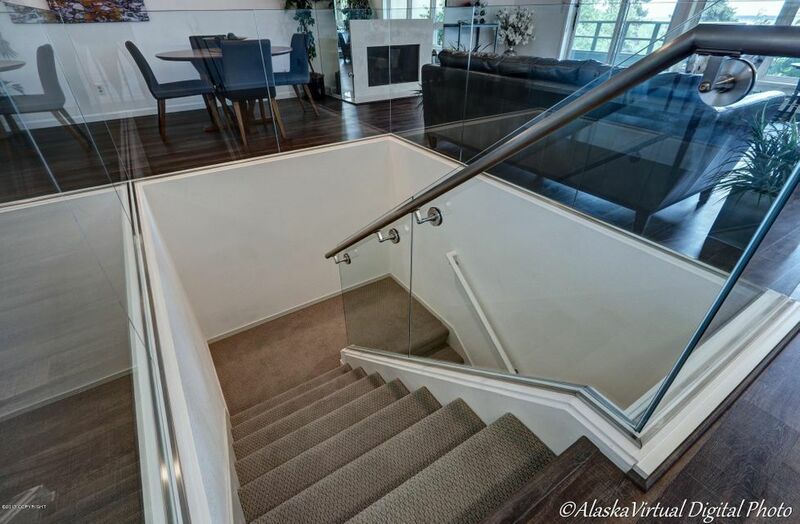 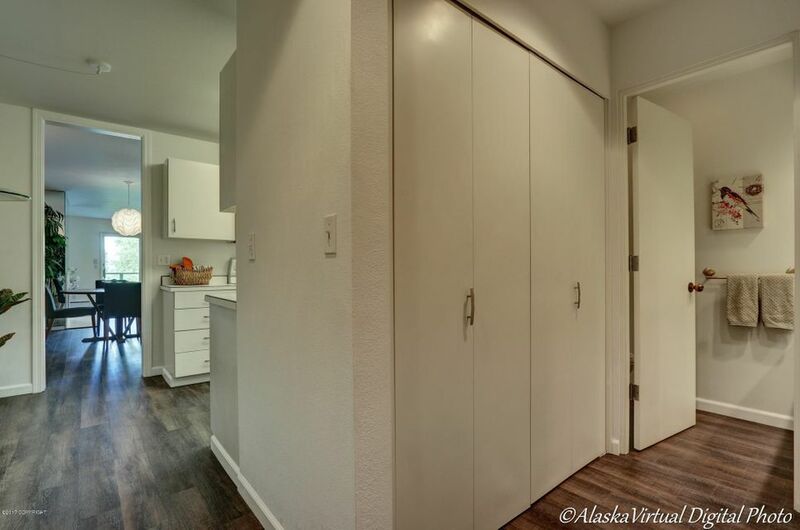 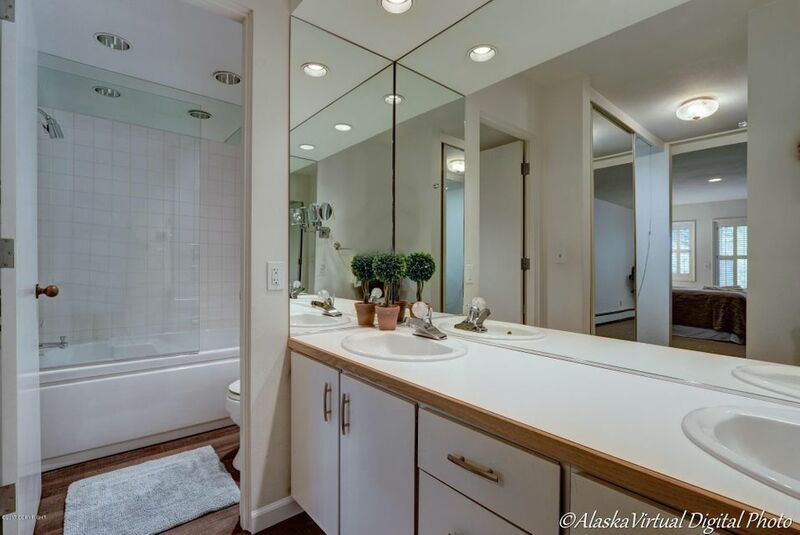 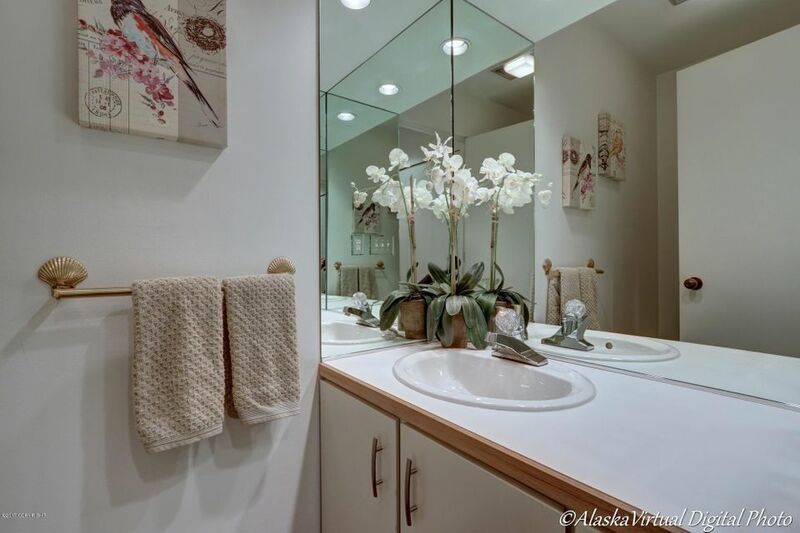 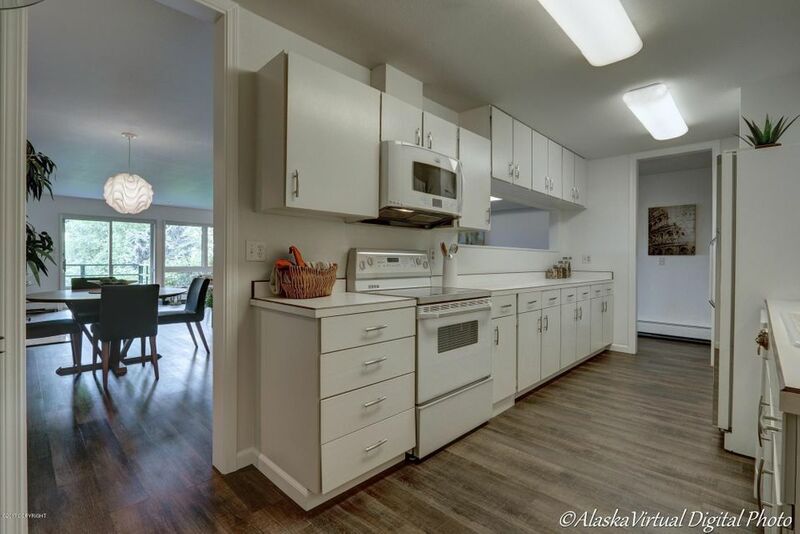 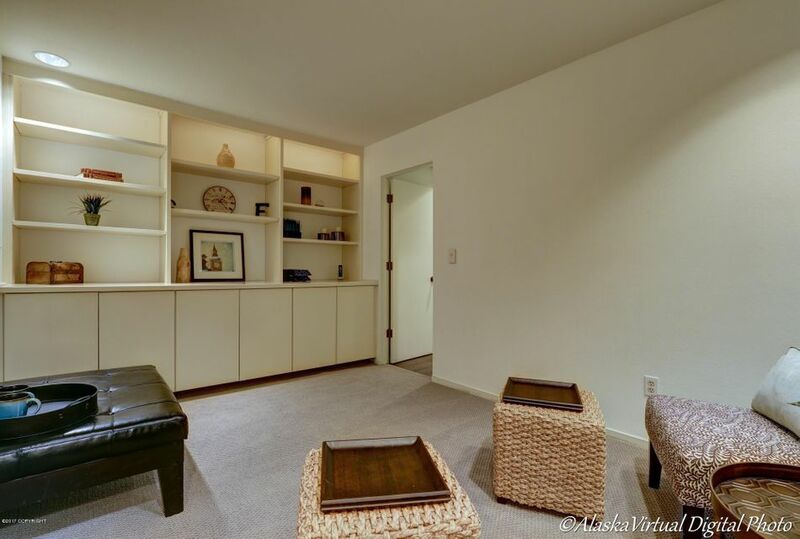 Newly updated w/luxury plank flooring & new carpet. 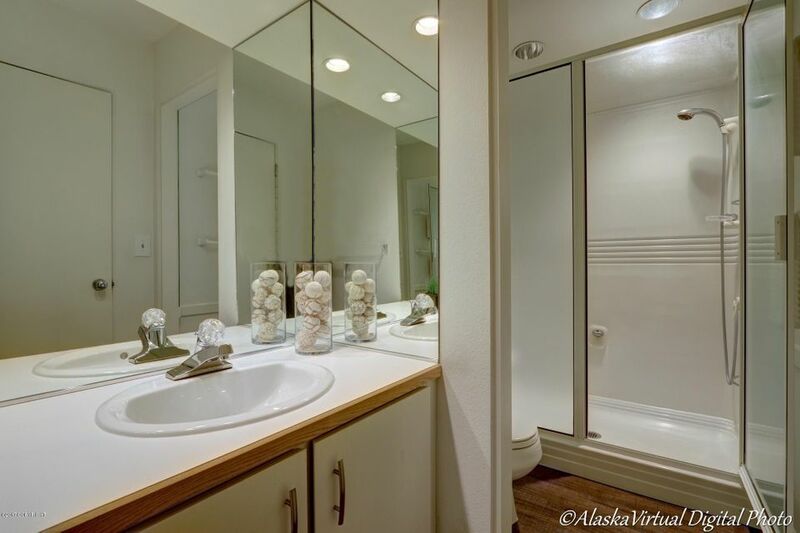 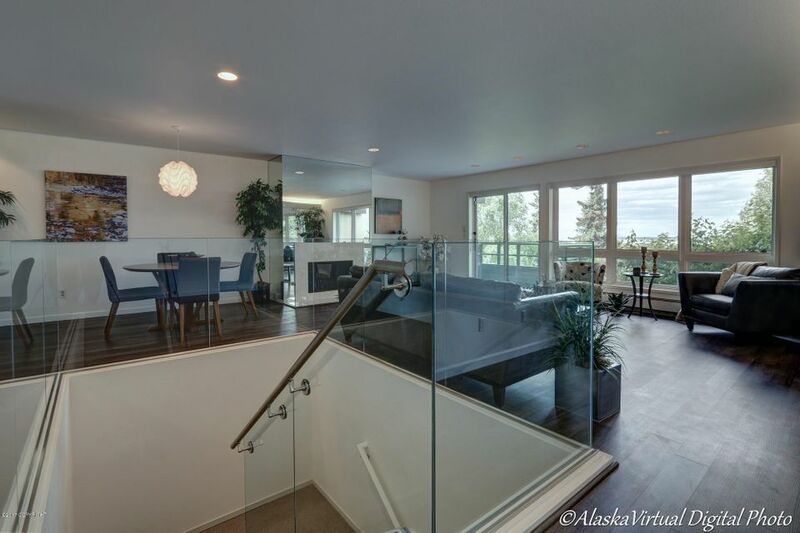 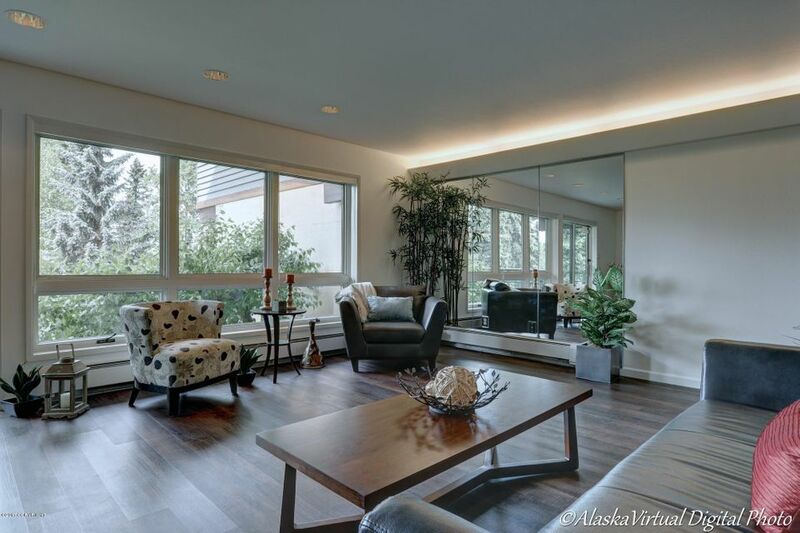 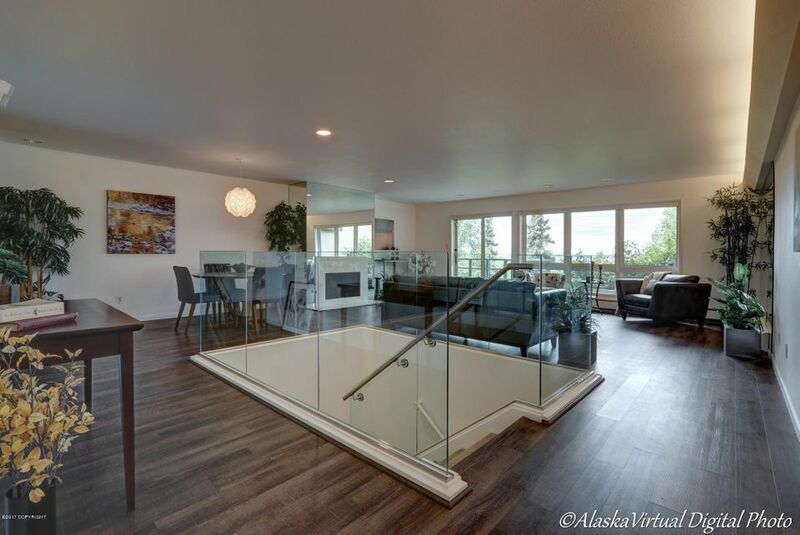 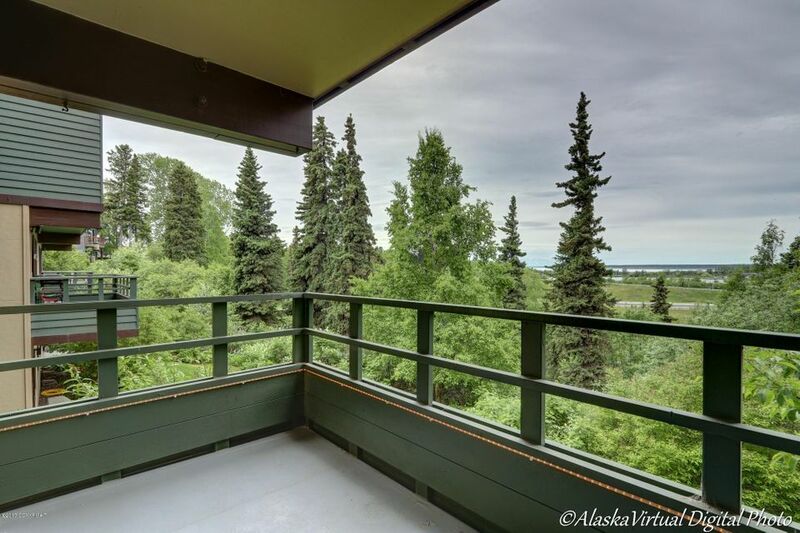 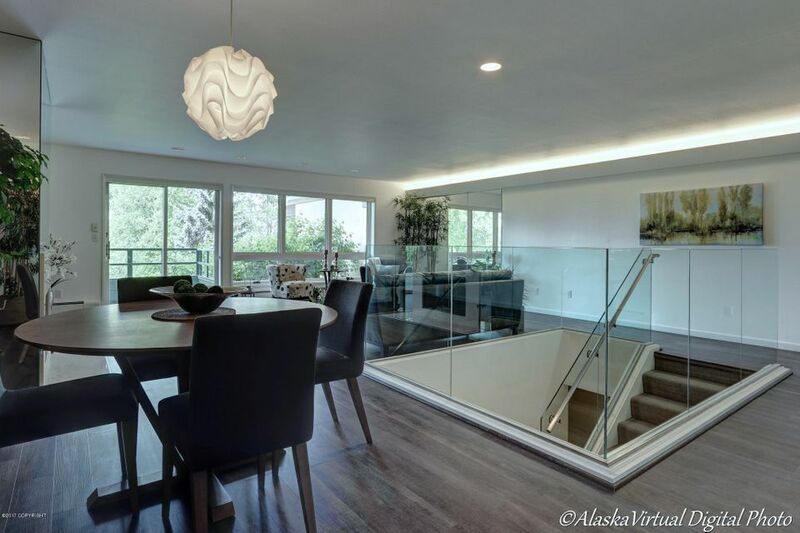 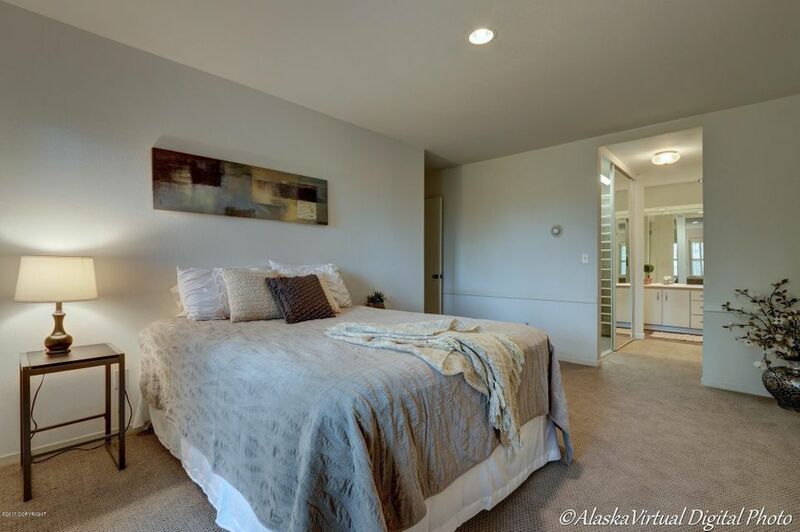 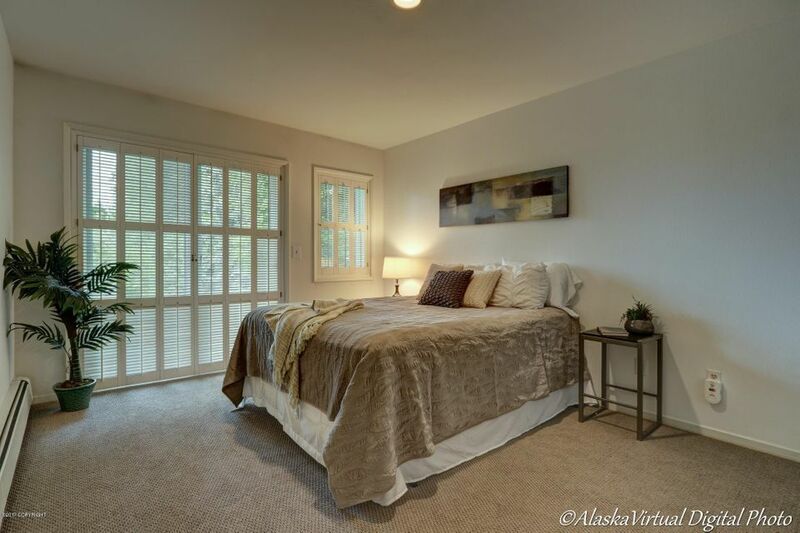 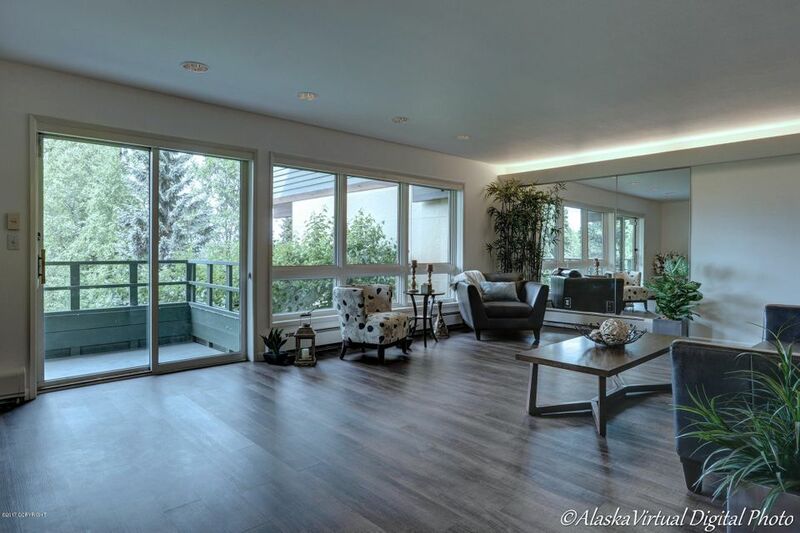 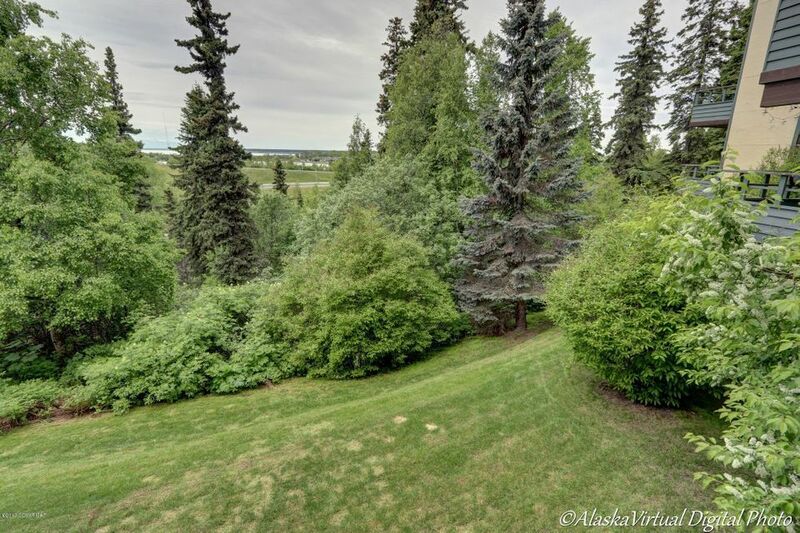 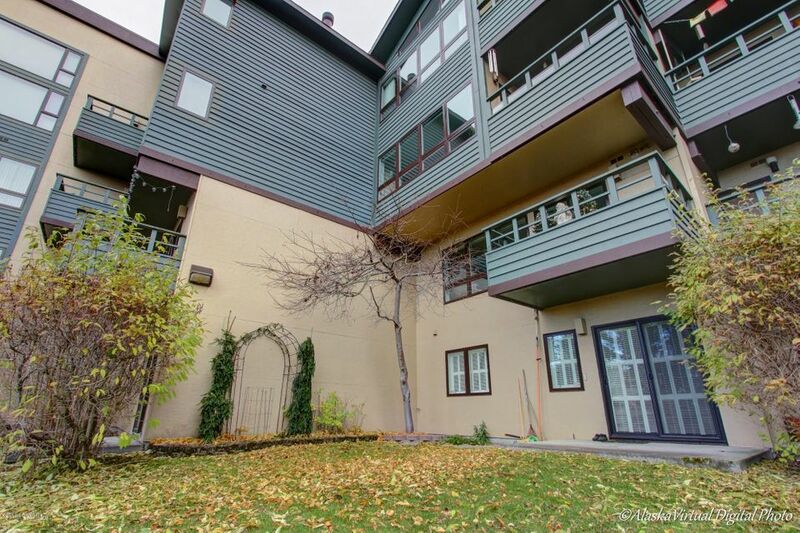 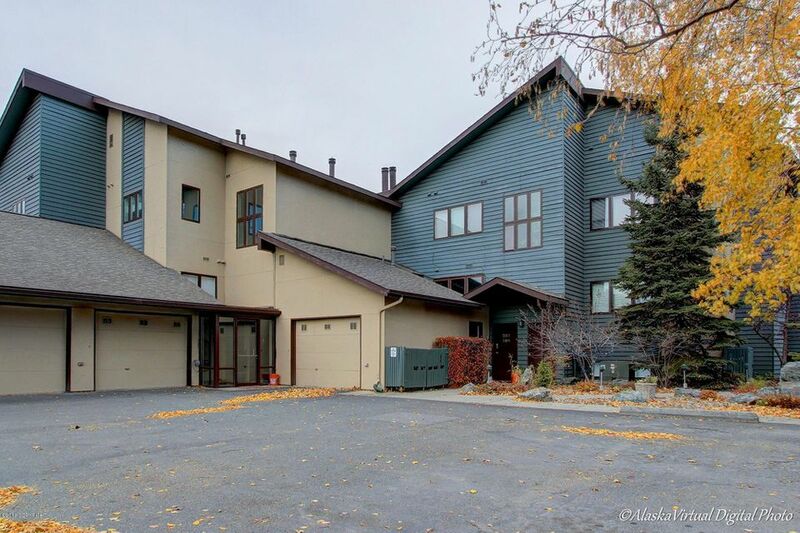 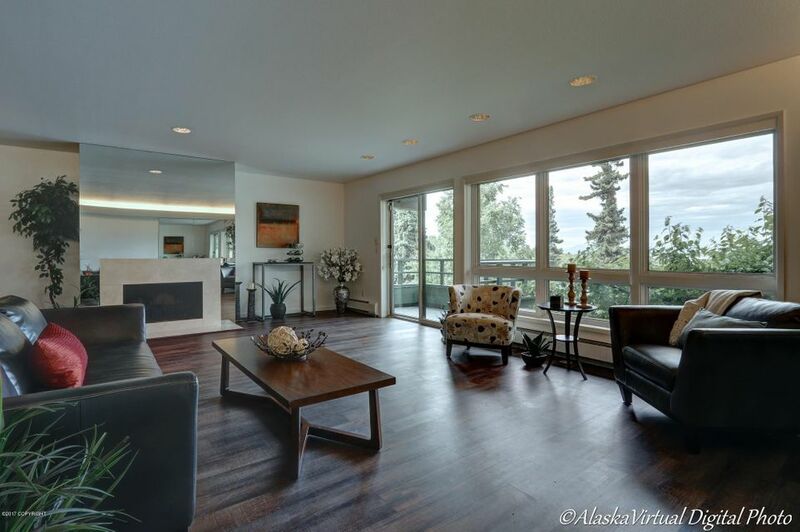 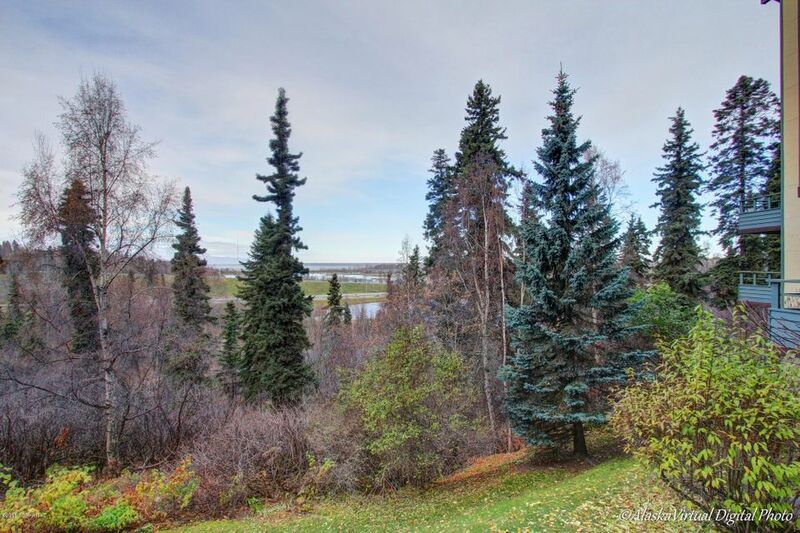 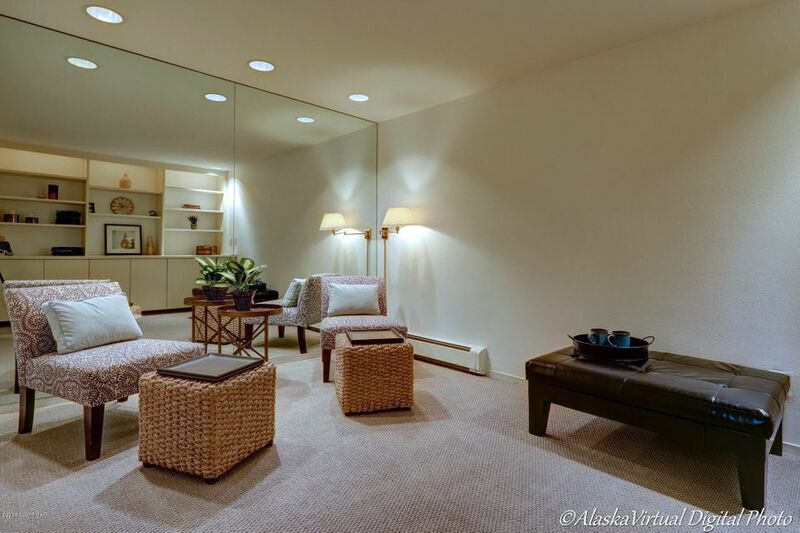 On the bluff overlooking Westchester Lagoon w/views of Sleeping Lady & the city. 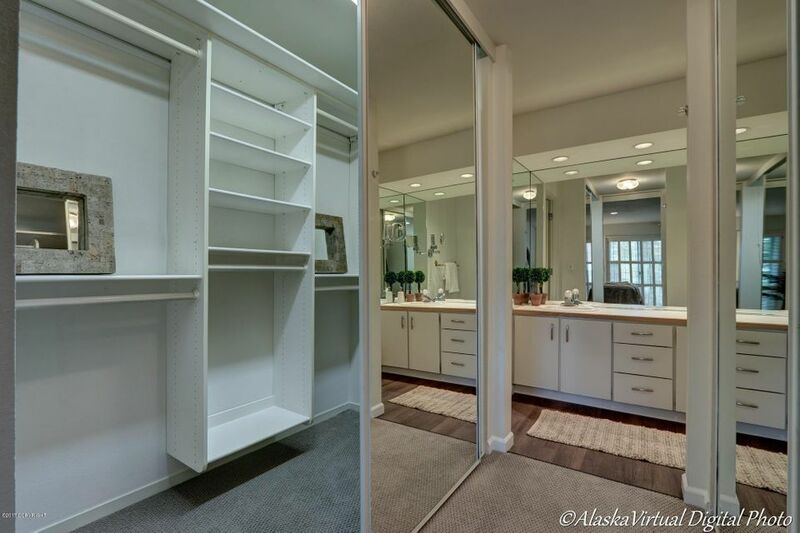 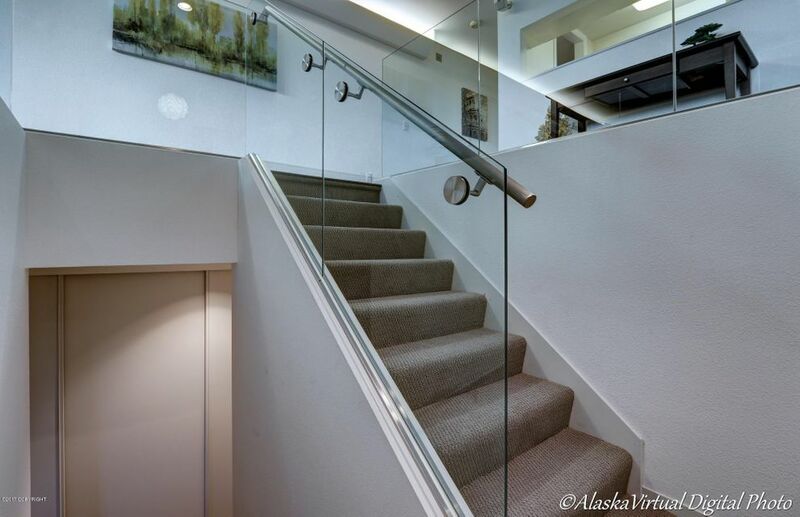 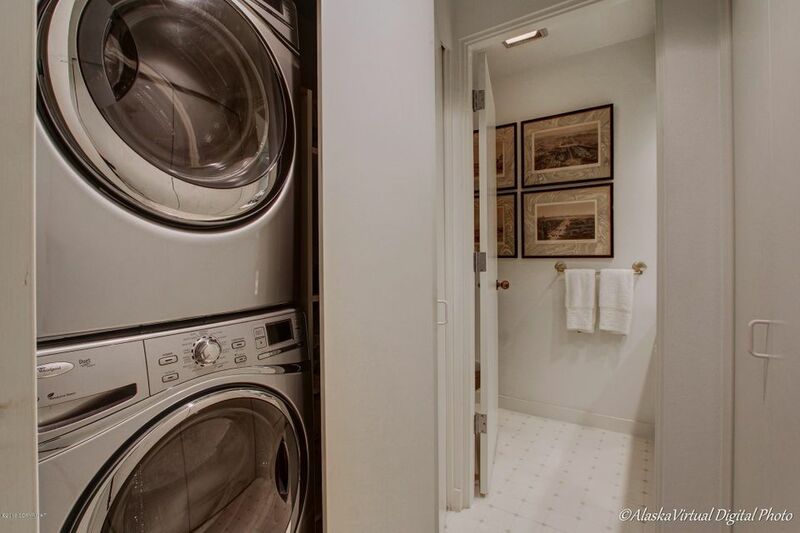 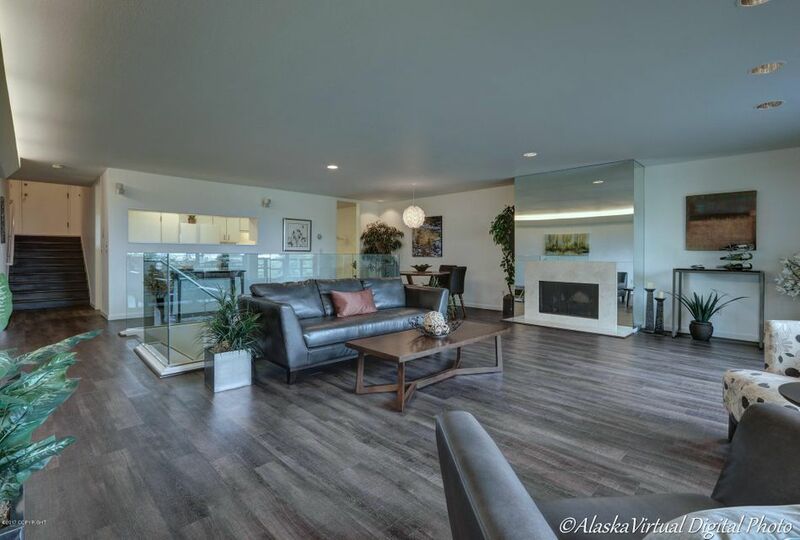 Updated lighting, marble frplc, stunning glass & steel stairwell, display cases, Murphy bed & built-ins, generous spaces for entertaining & enjoying incomparable sunsets. 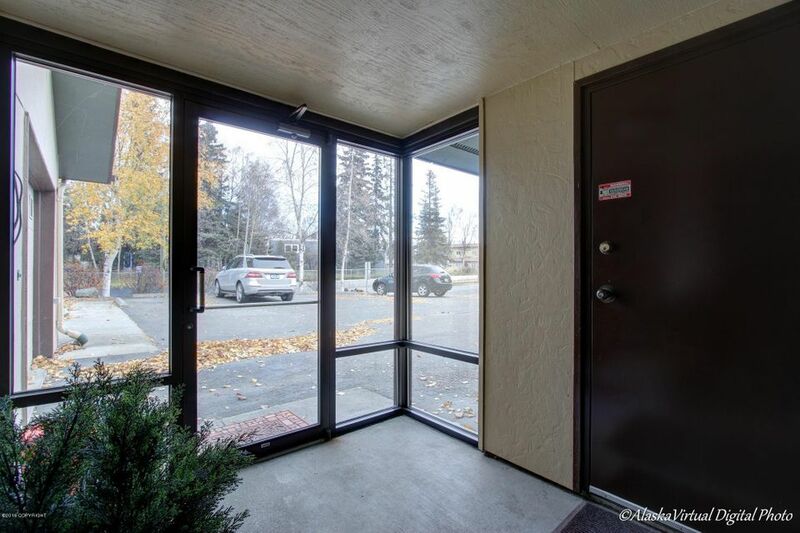 This is the only unit to enjoy protected direct access from the enclosed entry to the garage.